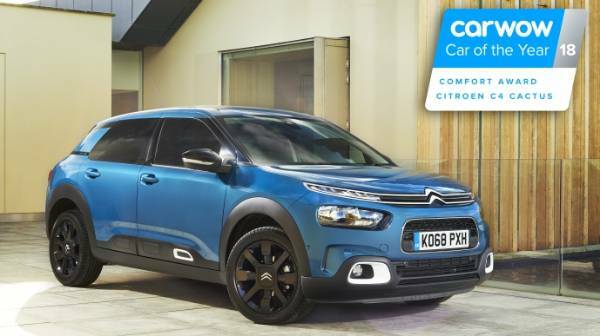 Bringing together both comfort and style, the Citroën C4 Cactus has won the impressive ‘Comfort Award’ at carwow’s prestigious ‘Car of the Year’ Awards. No stranger to awards, year on year the Cactus is recognised for its continually developing style and popularity. 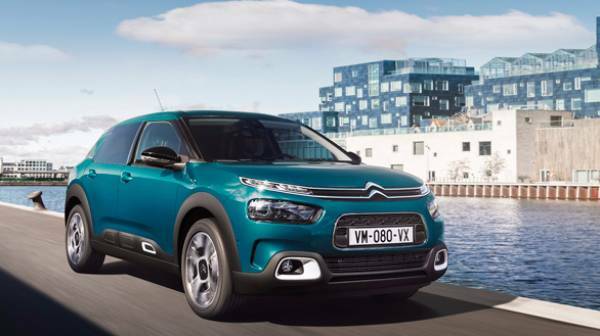 In 2017, the C4 Cactus took home the highly celebrated Auto Express ‘Best Small SUV of the Year’, and the year prior the Cactus celebrated wins such as the Honest John’s ‘Most Popular Small Family Car’ Award, so this year’s accomplishment comes as little surprise. This year’s Comfort Award win can be attributed to the C4 Cactus’s fully integrated Citroën Advanced Comfort programme with the world’s first Advance Comfort Seats and new suspension system with Progressive Hydraulic Cushions. 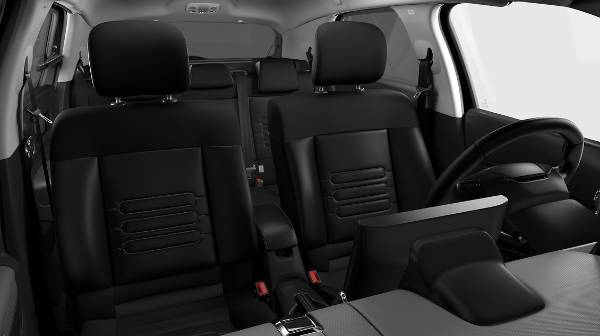 The Comfort Award judges based on three key criteria: style, comfort and practicality, whilst the overall carwow awards recognise the best cars currently available in the UK and the development of new technology that they bring. 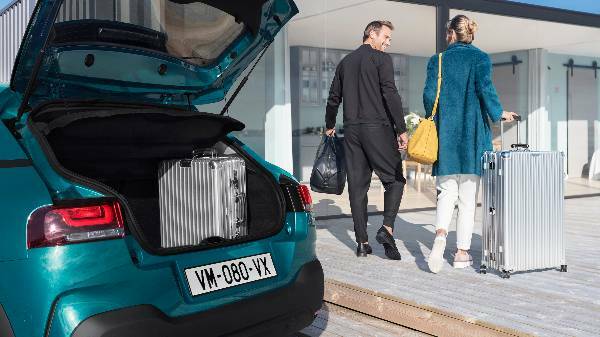 Karl went on to say that “we look forward to extending these innovations to New Citroën C5 Aircross SUV, which will arrive in the UK at the start of next year.” News that will most definitely excite avid Citroën fans and automotive enthusiasts alike.